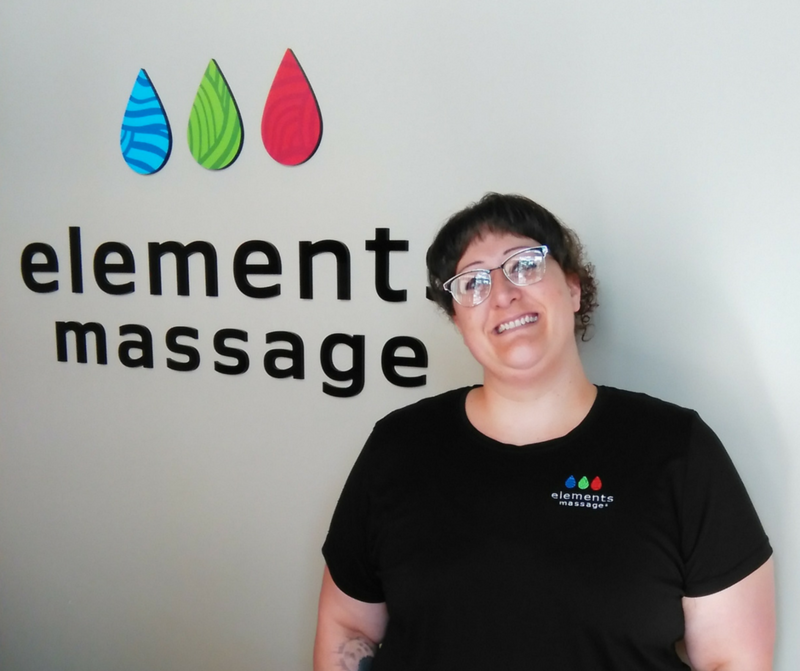 This week, we are highlighting Heather White, one of our talented Elements Massage® Massage Therapists! Heather works in the Elements Massage studio located in Murfreesboro, Tennessee and she’s been a licensed Massage Therapist since 2004. When we spoke to Heather she shared with us, why she became a Massage Therapist. For Heather, it was important to be in a career and an industry that helped make a difference in people’s lives. Heather enjoys many hobbies outside of the studio, but gardening is her favorite. She loves studying plants and their healing properties. We’re proud to have such talented massage therapists like Heather who are a part of our community. Elements Massage individually owned and operated studios across the nation are looking for Massage Therapists to join their teams! Visit elementsmassage.com/careers to view job opportunities near you.